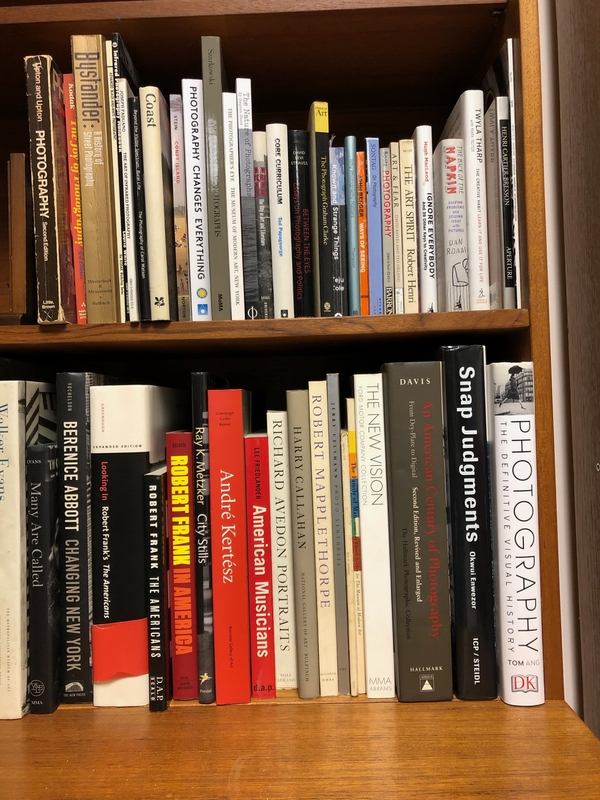 I find photography an interesting “life-long” learning process from both the technical and creative aspects of the camera and printing to the broader underpinnings of the photographic art form. 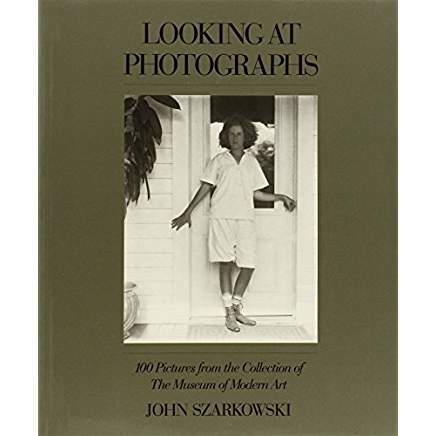 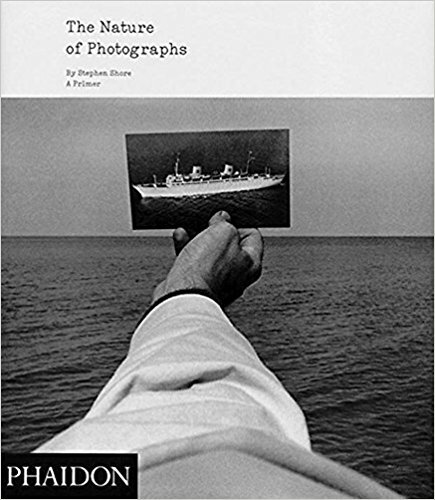 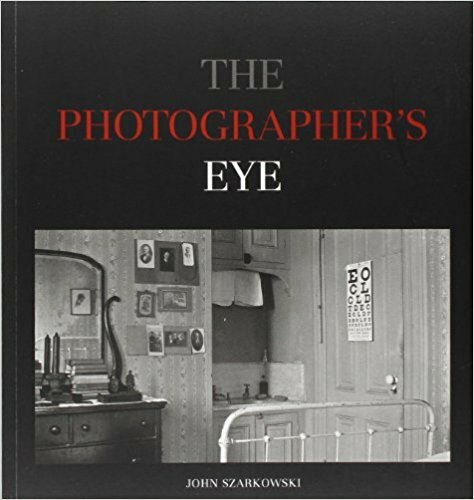 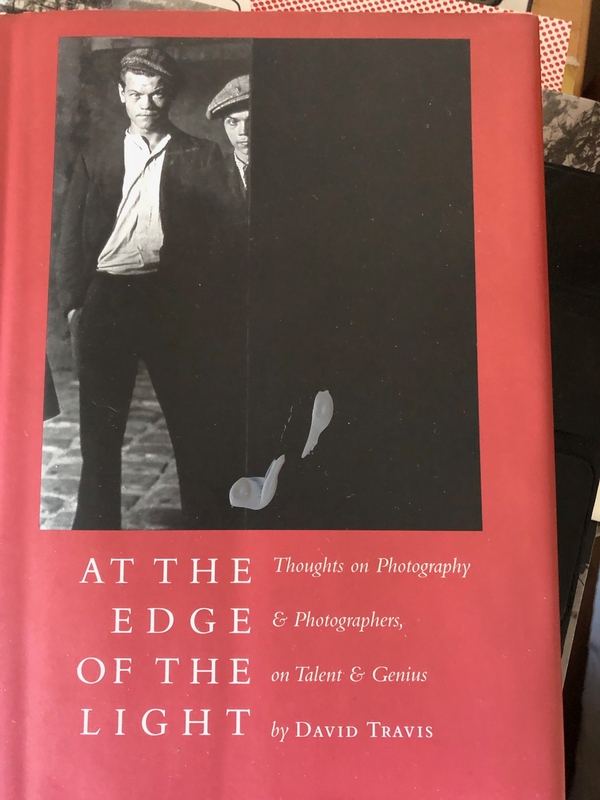 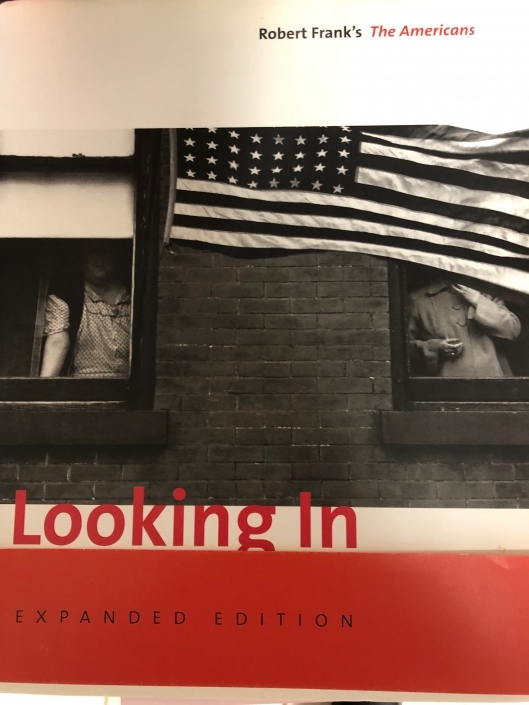 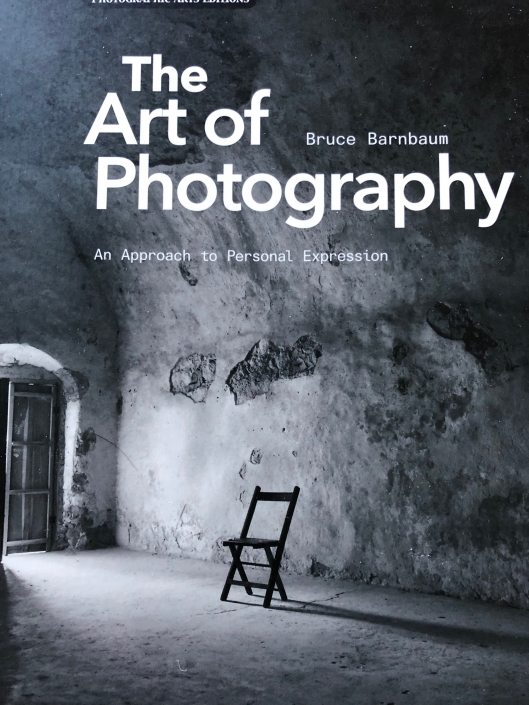 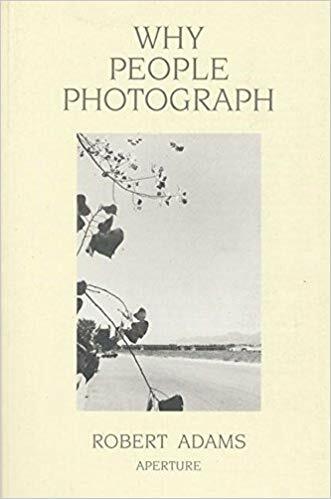 That often leads me to diving into some good reading about photography to further understand its history and gain knowledge and perspective about “the photograph”. 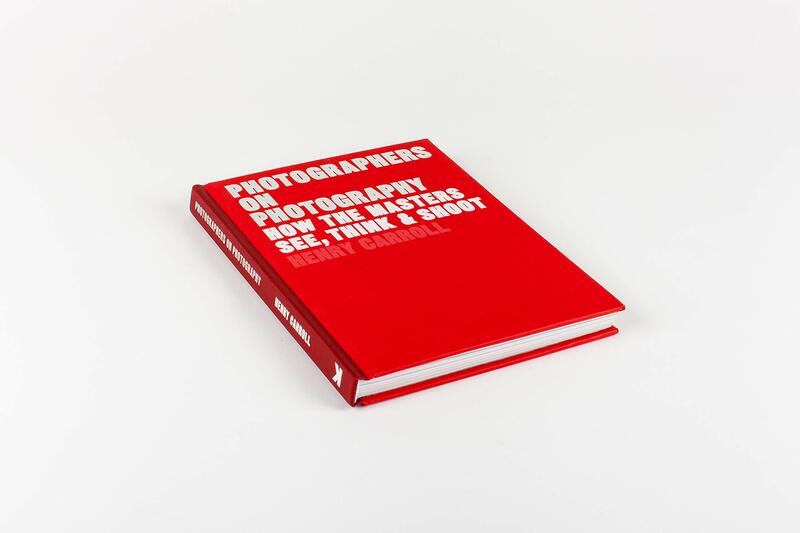 Books are interesting gateways to new learnings and photographic appreciation. 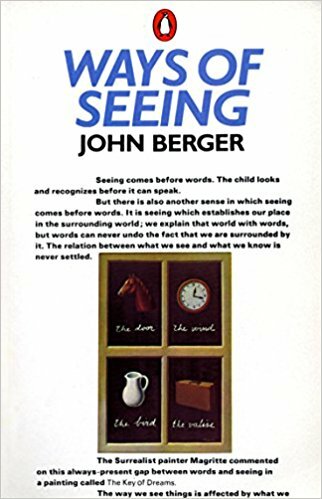 Here are some that I have found interesting. 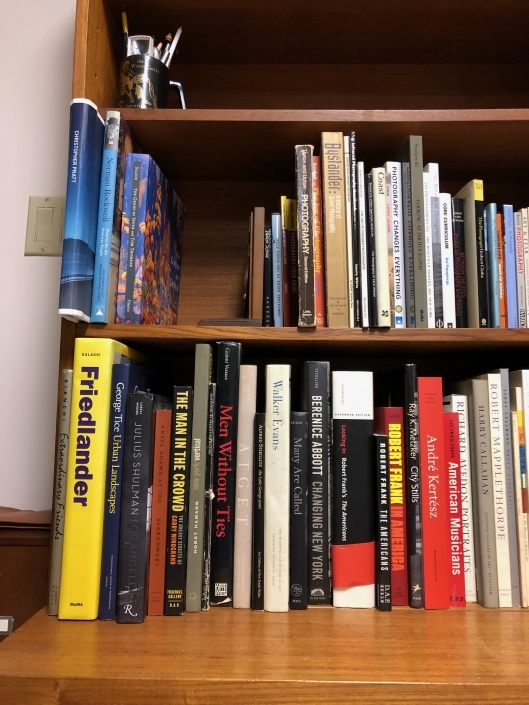 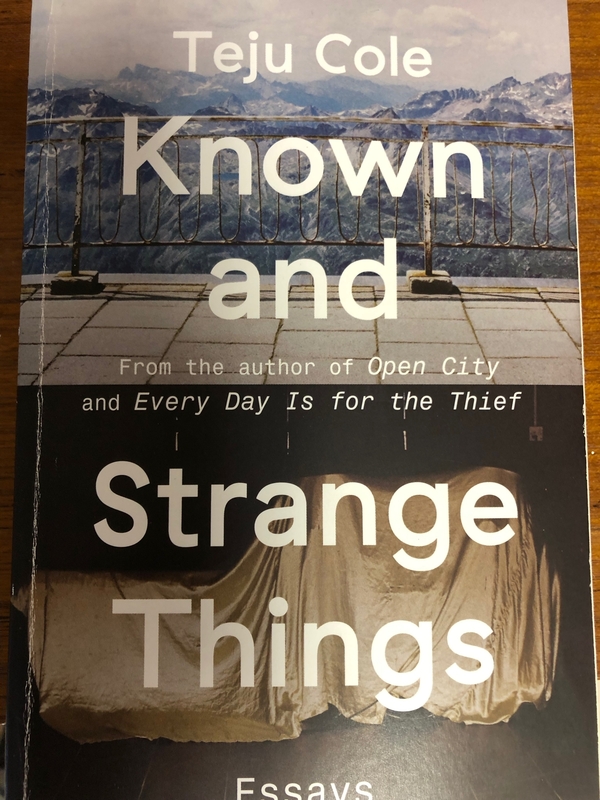 I’m always open to recommendations for that next good book to read…so, what’s on your list?